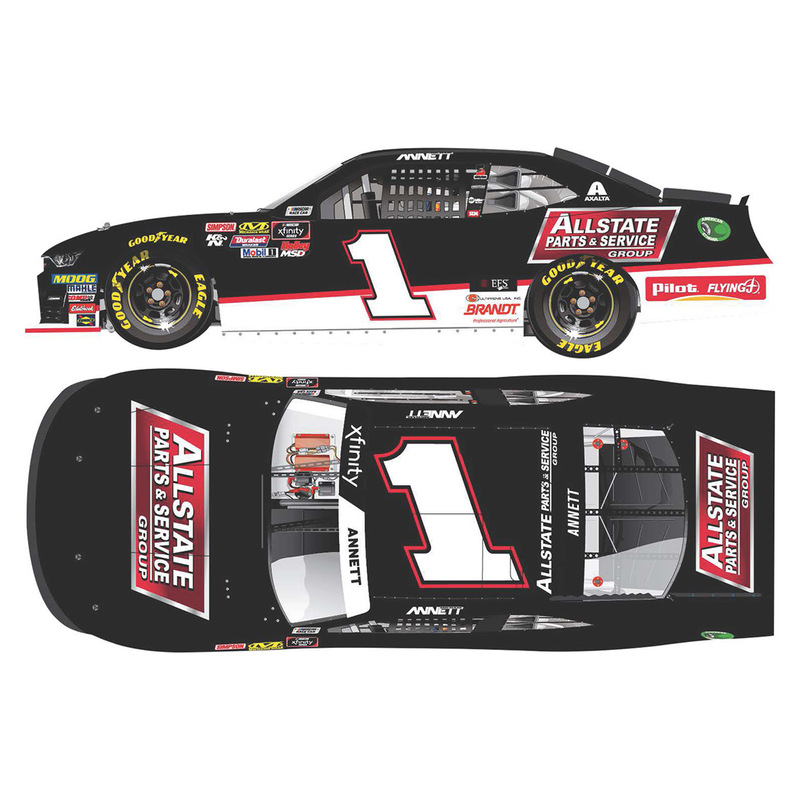 Allstate Parts and Services Group will back NASCAR® Xfinity SeriesTM standout Michael Annett in three events during the 2019 season. In the NASCAR Xfinity SeriesTM events at Michigan in June, Road America in August and Kansas in October, Annett’s No. 1 Chevrolet Camaro will sport the colors of Allstate Parts and Services Group, the upper Midwest’s largest truck dealer group. Annett’s No. 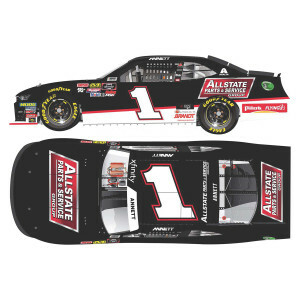 1 Allstate Parts and Services Group Chevrolet Camaro can now be pre-ordered in die-cast form from Lionel Racing. An autographed version of the die-cast is available in the popular 1:24 scale Action Racing Collectables (ARC) hood-open tooling. A 1:64 scale is also being offered. Don’t miss this die-cast, order today!